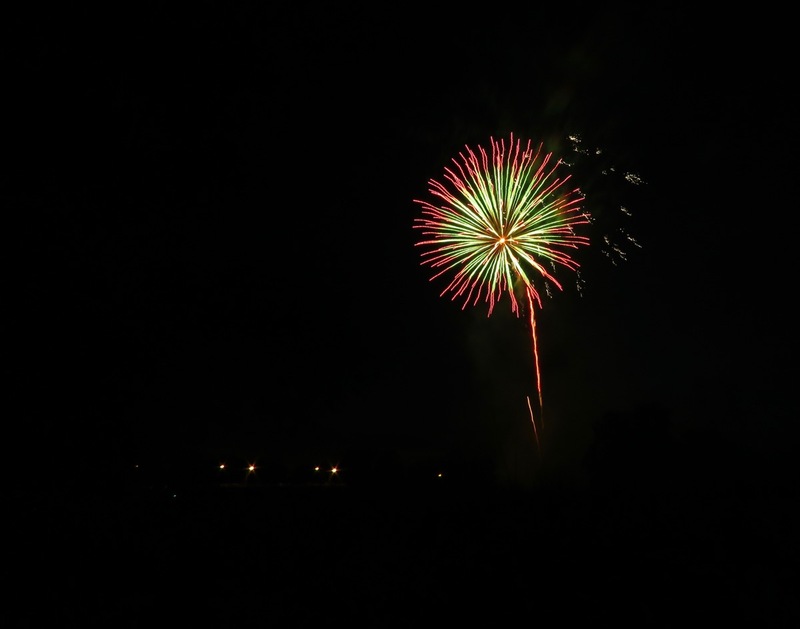 My camera must have been jumping a lot last night, as I tried to capture the 2018 Jumpin’ Jack’s Fireworks from across the Mohawk, standing at the end of Cucumber Alley. “Photo-realism” was not on the menu, it seems, as you will see in the Slideshow below. On the other hand, I enjoyed the company and the pleasant breeze a lot. 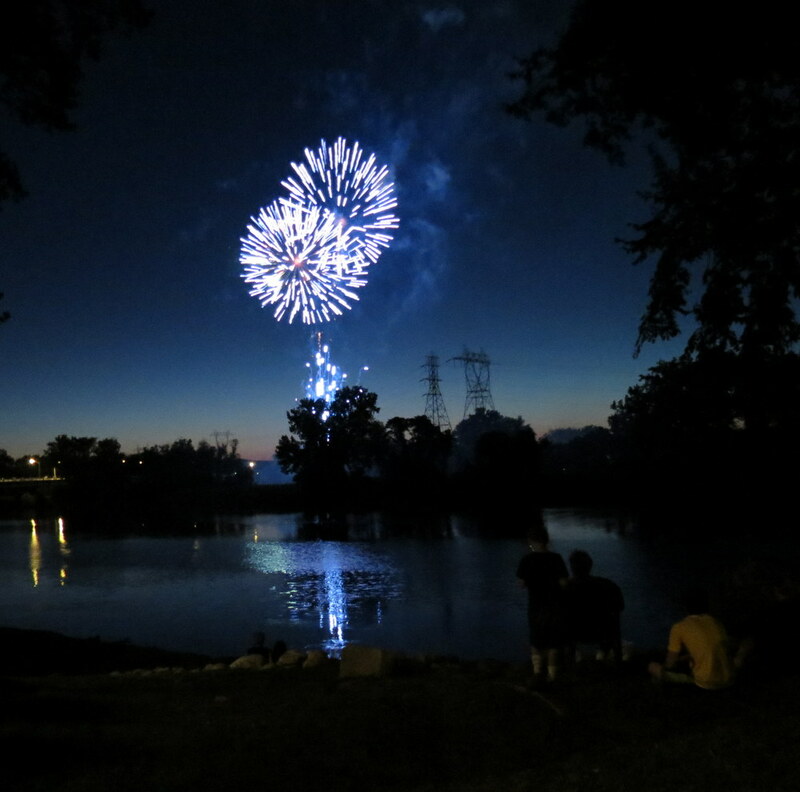 For a more customary blend of focus and art, including reflections of the fireworks on the River, see our webpost from 2018, “Jumpin’ Jack’s fireworks a tardy treat” (July 22, 2018). 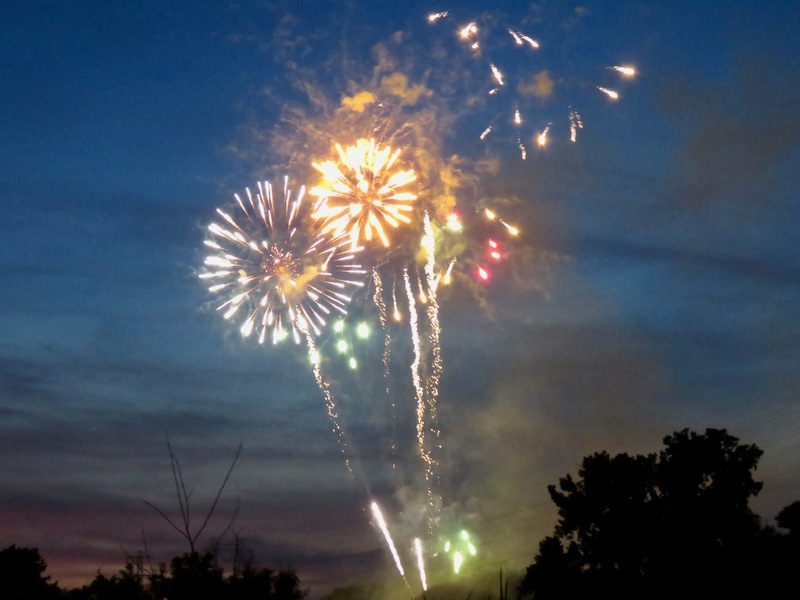 Click on the Fireworks Category in the right-hand margin for more Stockade views of fireworks.